A small wonder which has been appreciated for its stable performance, ease of use and for its customization possibilities. 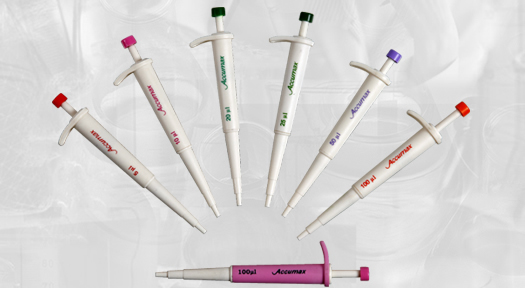 Considering its size, performance and pricing, it is an ideal accessory for diagnostic / rapid test kits. Also it could be a memorable gift to laboratories for the promotion of your brand as well as to strengthen business relation.